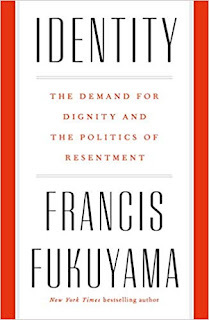 In an essay on Francis Fukuyamas’s The Demand For Dignity and the Politics of Resentment and Kwame Anthony Appiah’s The Lies That Bind: Rethinking Identity: Creed, Country, Class, Culture (“The Identity Illusion," The New York Review of Books, 1/17/19), Stephen Holmes invokes Fukuyama’s “distinction between Erlebnis (subjectively lived experience that is incommunicable to others) and Erfahrung (objective and shared experience on which scientific experiments are based)." 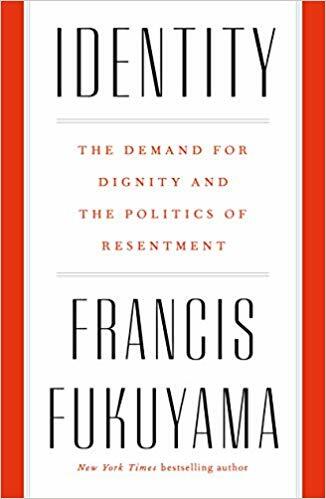 Fukuyama deploys the dichotomy to explore a state of extreme individualism that fractures the social order. But it might also be applied in discussing the romantic concept of the artist described by Ibsen in The Master Builder in terms of the pull between visionary ambition and reality. The mythology of the artist as Ubermensch or Uberfrau defying the mores of society as he or she strives for greatness was almost the mantra of abstract expressionism. The literary world is no less immune. Doris Lessing left two of her children in Rhodesia, journeying to London to become a famous novelist. And on an anecdotal basis it’s not hard to recount the story of those ill-fated souls, victims of a kind of later-day Bovarysm, who give up their quotidian lives to attain the dream of happiness and fulfillment. Many of these creatures are parodies who leave a path of destruction in their wake. The obverse of striving is self-hatred and this last is what many would be creatives suffer from in their recusal from the so-called norms of everyday life. Ah genius! Those attempting to invoke pragmatism run the risk of sounding like the avuncular family friend in The Graduate who recommends “plastics.” But it would be interesting to get the statistics on who is actually happier. Those who go for it, or those who never go after their dreams? Will You Answer This Brief Survey? Will Self-driving Cars Be Covered by Medicare? What to Shop for in a Therapist?